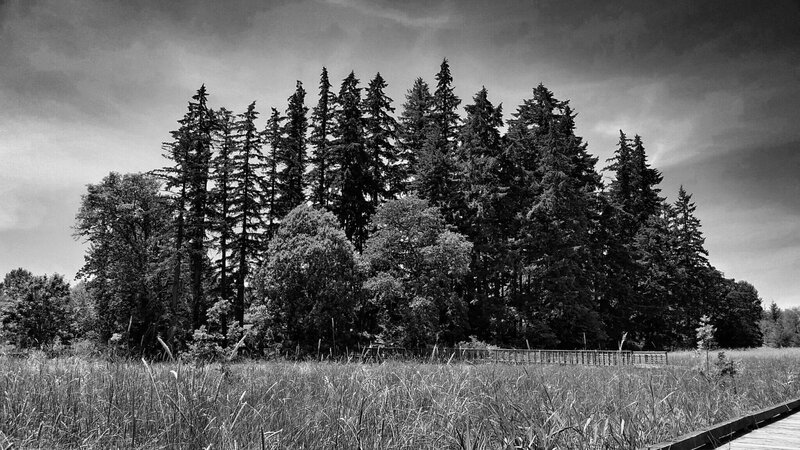 Last December, I photographed this stand of trees as “Stand Tall.” It ended up being one of my ten favorite photographs of 2013. At the time, I said I was going to come back and photograph the same scene in different weather and at a different time of the year. Yesterday I did. I’m not convinced I like the colorful scene better. So I tried a black and white version. Better, but I still like the December version best. Next Next post: Ever Wished That Calvin and Hobbes Creator Bill Watterson Would Return to the Comics Page? Well, He Just Did.